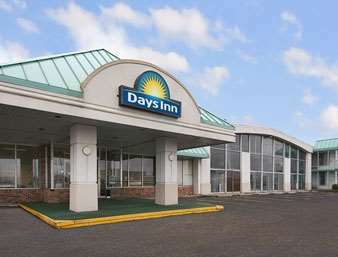 Business or pleasure the Knights Inn Rantoul offers you the convenience of a great location coupled with fabulous amenities. We guarantee a great room at a great rate, the opportunity to shop, dine, explore - all while earning Wyndham Rewards points. Conveniently located off interstate 57 at Exit 250. Just minutes from all major businesses and local attractions. Indoor pool, game machine, pool tables, and meeting rooms. Market Mall shopping mall is 15 miles away. Ramford Industrial Park - 2 minutes away. Family restaurant next door, just a walk away to McDonalds, Arbys, Long John Silvers, Taco Bell, KFC and Octave Chanute Air Space Museum.